Early September 2016 will mark our ten-year anniversary of time spent on the farm. To celebrate, I plan to make a few posts off and on in which I try to recreate the same photo from the past as accurately as possible. 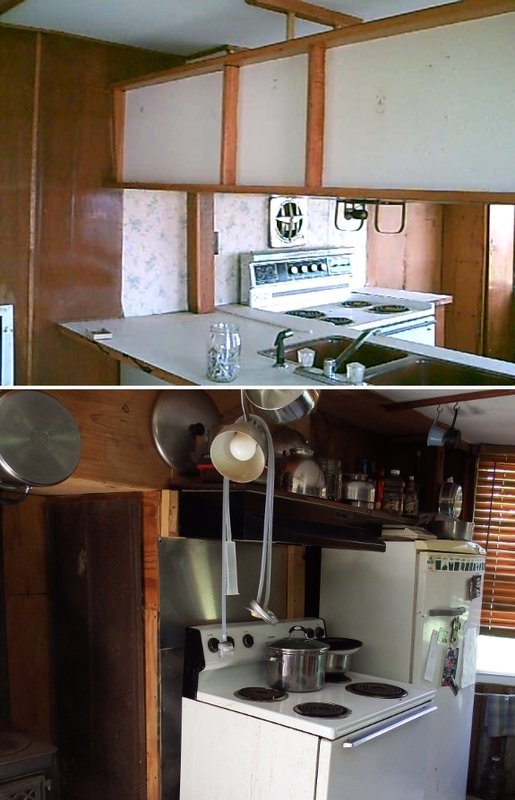 For example, the shots above show the south wall of our kitchen then and now. 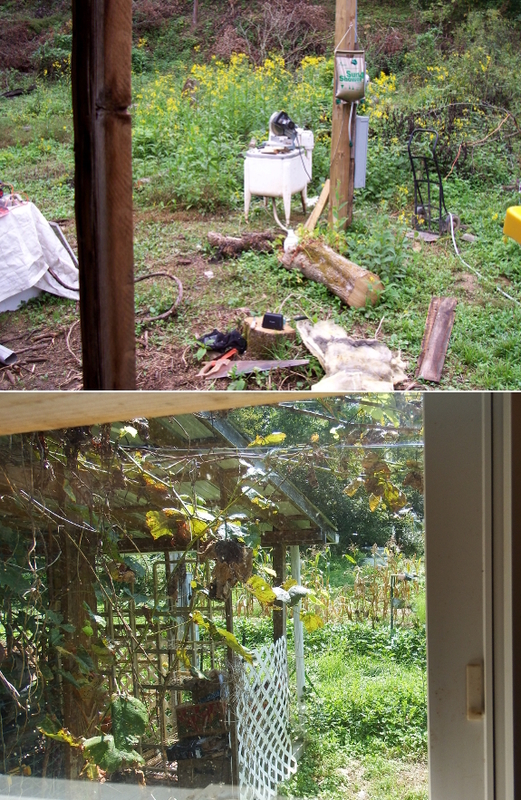 And here's the view out the front windows before there were windows and after we completed our passive-solar wall. 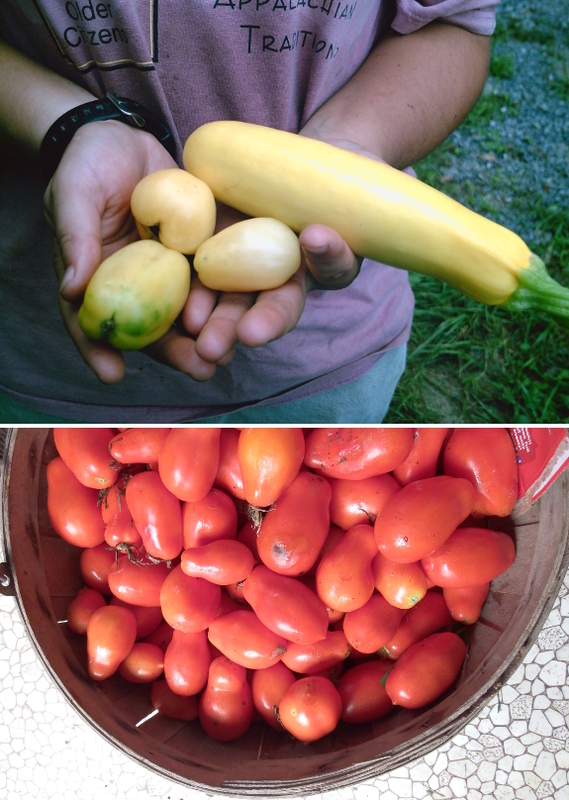 Finally, the last duo includes the very first fruits of the farm compared to last week's tomato harvest. Yes, we've come a long way in a decade! We're about 6 months behind in our ten year anniversary on the property, as well. I like your before and after pictures. It's funny how things can change so much, but you can forget what they started as.